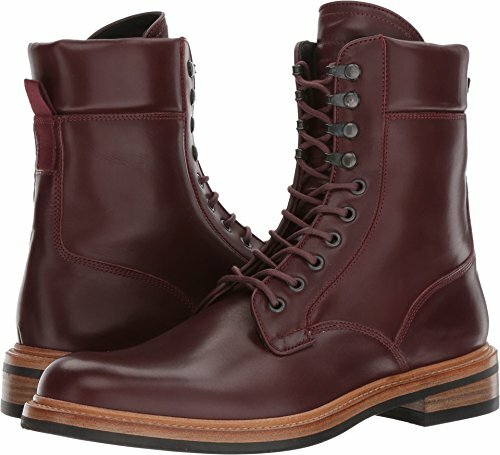 rag & bone Mens Footwear Size Guide Keep it cutting edge and casual with the effortless look of the Elliot Lace Boots from rag & bone™. Genuine leather upper. Lace closure with metal eyelets. Pull-tab at the back. Smooth leather lining. Lightly padded leather footbed. Synthetic outsole. Made Italy and Imported. This item may ship with an attached security tag. Merchandise returned without the original security tag attached or a damaged tag may not qualify for a refund. Measurements: Weight: 1 lb 5 oz Shaft: 6 in Product measurements were taken using size 44.5 (US 11.5), width D - Medium. Please note that measurements may vary by size. 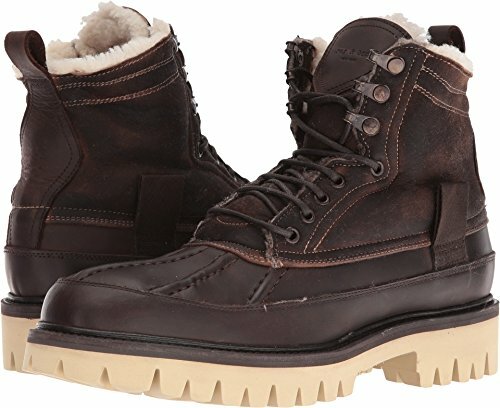 rag & bone Mens Footwear Size Guide Keep it cutting edge and casual with the effortless look of the Spencer Duck Boots from rag & bone™. Textured leather upper. Lace closure with metal eyelets. Real dyed shearling lining from Turkey. Lightly padded leather footbed. Durable rubber lug outsole. Made in Italy and Imported. This item may ship with an attached security tag. Merchandise returned without the original security tag attached or a damaged tag may not qualify for a refund. Measurements: Weight: 1 lb 4 oz Shaft: 6 1⁄2 in Product measurements were taken using size 44.5 (US 11.5), width D - Medium. Please note that measurements may vary by size. 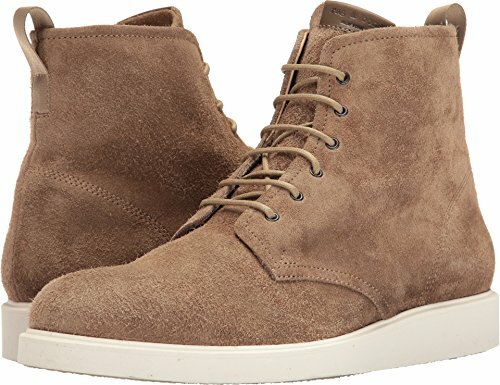 rag & bone Mens Footwear Size Guide Keep it cutting edge and casual with the effortless look of the Spencer Chukka Lug Boots from rag & bone™. Smooth leather upper. Lace closure with metal eyelets. Pull-tab at the back. Smooth leather lining. Lightly padded leather footbed. Synthetic outsole. Made Italy and Imported. This item may ship with an attached security tag. Merchandise returned without the original security tag attached or a damaged tag may not qualify for a refund. Measurements: Weight: 1 lb 12 oz Shaft: 5 1⁄2 in Product measurements were taken using size 45 (US 12), width D - Medium. Please note that measurements may vary by size. 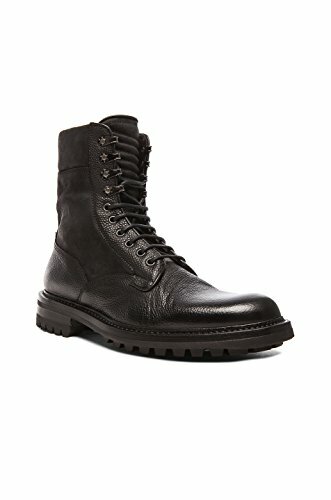 rag & bone Mens Footwear Size Guide Boots on the ground! 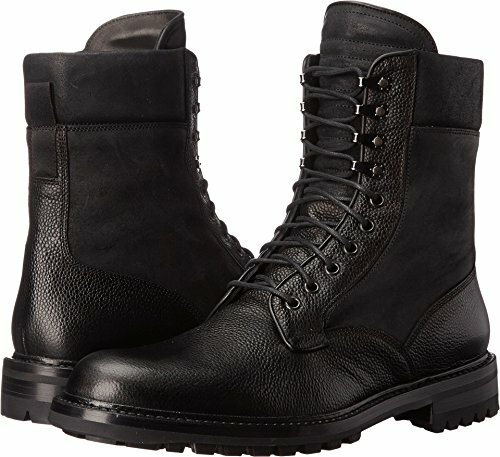 Wage fashionable war with the wondrous style of the rag & bone® Military Lace Boot. Leather upper. Lace closure with metal eyelets and branded pull tab at back. Round toe. Leather lining. Lightly padded leather footbed. 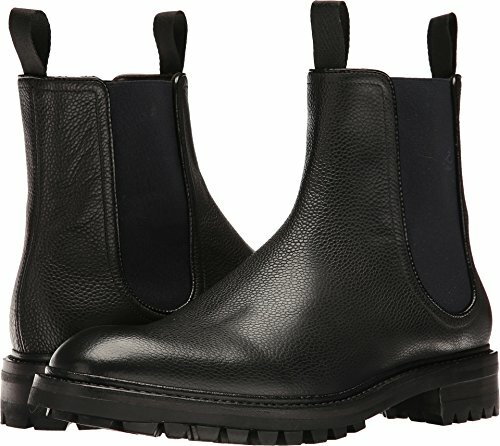 Crepe rubber outsole. Made in Portugal. This item may ship with an attached security tag. Merchandise returned without the original security tag attached or a damaged tag may not qualify for a refund. Measurements: Heel Height: 1 1⁄2 in Weight: 1 lb 9 oz Shaft: 5 3⁄4 in Platform Height: 1⁄2 in Product measurements were taken using size 44 (US 11), width D - Medium. Please note that measurements may vary by size. 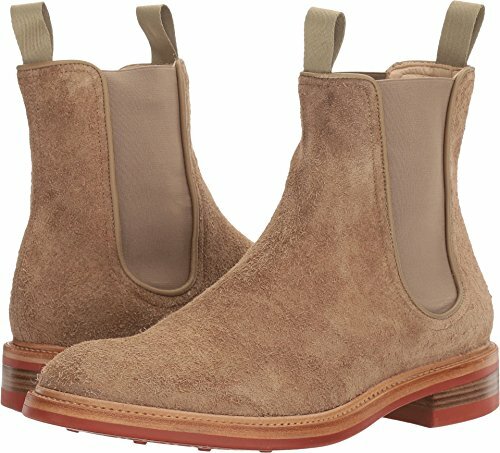 rag & bone Mens Footwear Size Guide Dash around town in the stylish and riveting Spencer Chelsea Boot from rag & bone™. 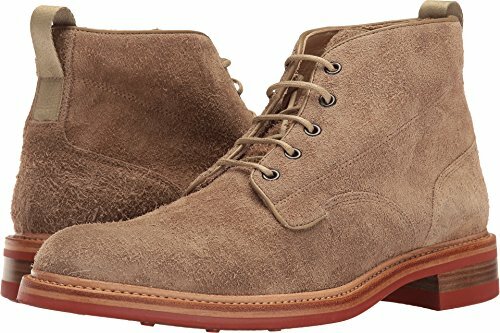 Pebbled or suede leather upper with elastic side goring. Slip-on style. Pull-tab at the front and back. Smooth leather lining. Lightly padded leather insole. Synthetic outsole. Made in Italy. This item may ship with an attached security tag. Merchandise returned without the original security tag attached or a damaged tag may not qualify for a refund. Measurements: Weight: 1 lb 10 oz Shaft: 6 1⁄2 in Product measurements were taken using size 45 (US 12), width D - Medium. Please note that measurements may vary by size. 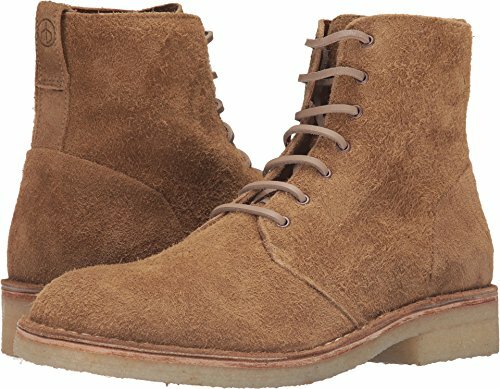 rag & bone Mens Footwear Size Guide Keep it cutting edge and casual with the effortless look of the Spencer Commando Boots from rag & bone™. Textured leather upper. Lace closure with metal eyelets. Smooth leather lining. Lightly padded leather footbed. Durable rubber lug outsole. Made in Italy and Imported. This item may ship with an attached security tag. Merchandise returned without the original security tag attached or a damaged tag may not qualify for a refund. Measurements: Heel Height: 1 1⁄4 in Weight: 2 lbs 14 oz Shaft: 8 in Platform Height: 3⁄4 in Product measurements were taken using size 12, width D - Medium. Please note that measurements may vary by size. 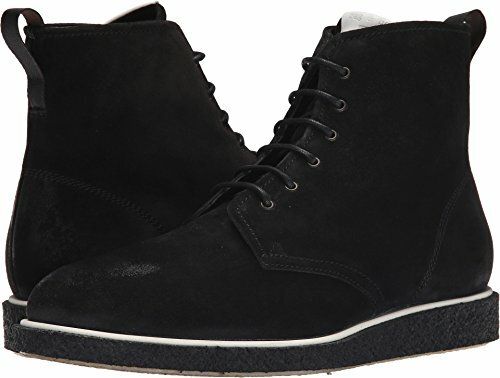 rag & bone Mens Footwear Size Guide Dash around town in the stylish and riveting Spencer Chukka from rag & bone™. 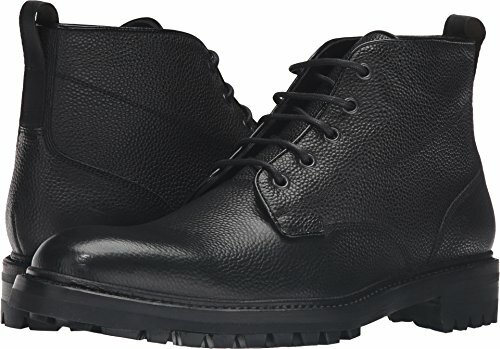 Chukka boot design. Genuine leather upper. Lace closure with metal eyelets. Pull-tab at the back. Smooth leather lining. Lightly padded leather insole. Stacked heel. Leather outsole. Made in Italy and Imported. This item may ship with an attached security tag. Merchandise returned without the original security tag attached or a damaged tag may not qualify for a refund. Measurements: Weight: 1 lb 15 oz Shaft: 5 in Product measurements were taken using size 44.5 (US 11.5), width D - Medium. Please note that measurements may vary by size. 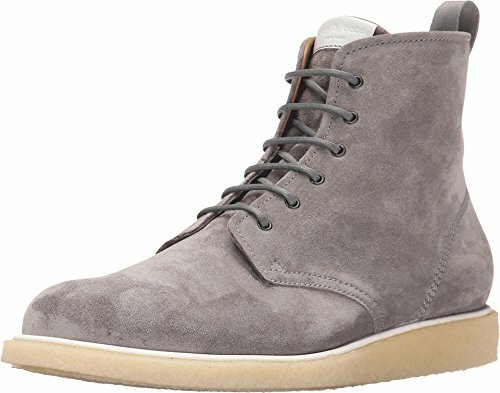 rag & bone Mens Footwear Size Guide Keep it cutting edge and casual with the effortless look of the Elliot Lace Boots from rag & bone™. Suede leather upper. Lace closure with metal eyelets. 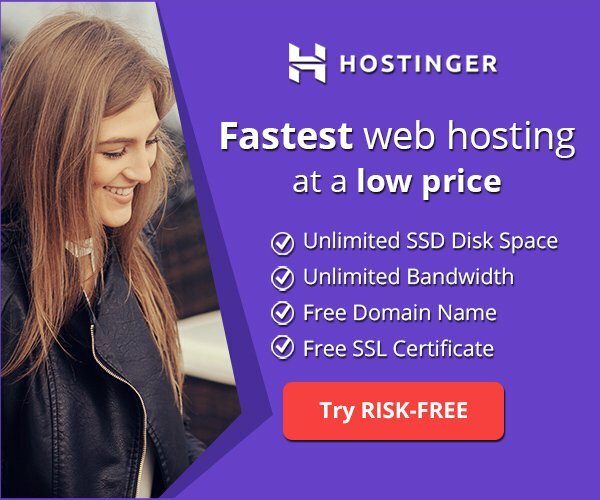 Pull-tab at the back. Smooth leather lining. Lightly padded leather footbed. Synthetic outsole. Made Italy and Imported. This item may ship with an attached security tag. Merchandise returned without the original security tag attached or a damaged tag may not qualify for a refund. Measurements: Heel Height: 1 in Weight: 1 lb 8 oz Shaft: 6 in Platform Height: 1⁄2 in Product measurements were taken using size 11, width D - Medium. Please note that measurements may vary by size. 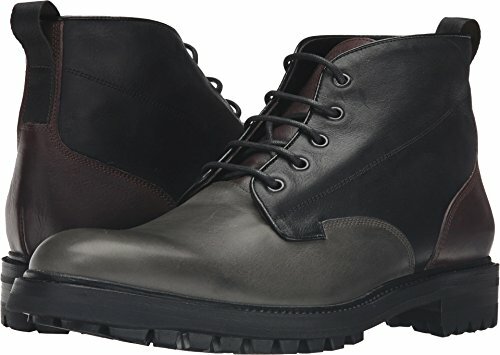 rag & bone Mens Footwear Size Guide Dash around town in the stylish and riveting Spencer Chukka Lug from rag & bone™. 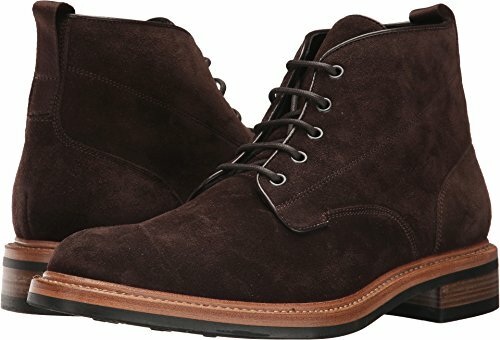 Chukka boot design. Genuine leather upper. Lace closure with metal eyelets. Pull-tab at the back. Smooth leather lining. Lightly padded leather insole. Stacked heel. Synthetic outsole. Made in Italy and Imported. This item may ship with an attached security tag. Merchandise returned without the original security tag attached or a damaged tag may not qualify for a refund. Measurements: Weight: 1 lb 11 oz Shaft: 5 in Product measurements were taken using size 12, width D - Medium. Please note that measurements may vary by size.